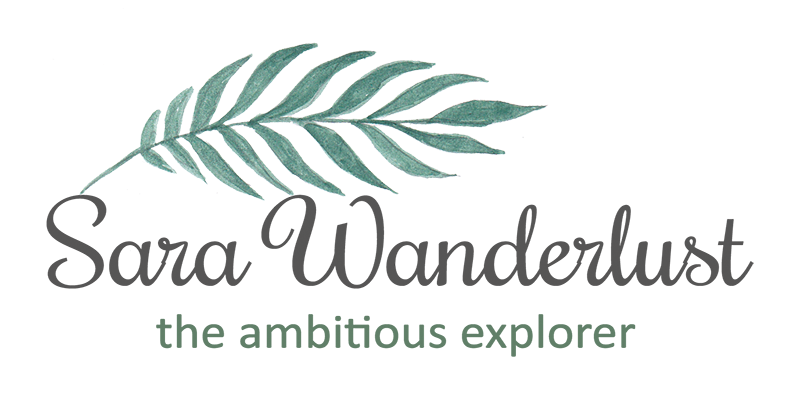 Its February already and im sure that some of you are planning your week ahead for that special Chap Goh Mei occasion on the last day of Chinese Spring festival, or maybe something to spice up your valentines day with your partner. 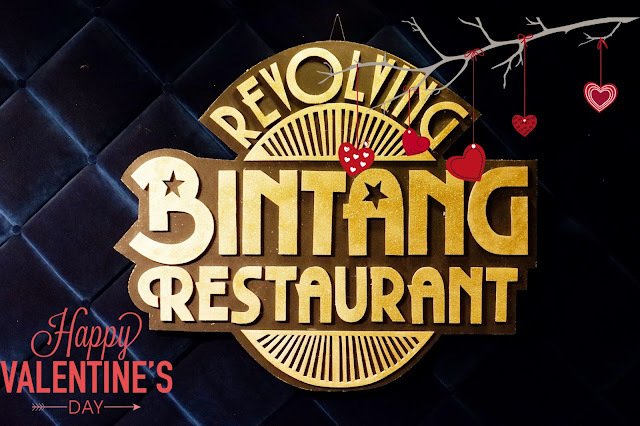 In this post, I'll be sharing with you the Valentine menu offered by The Federal Kuala Lumpur where you would get a preview on what to expect when you plan to dine at The Bintang Revolving Tower that guarantees you with a bird's eye view. The dinner would be held in a revolving restaurant that literally 'revolves' serving you and your date a taste of love prepared by the chefs. As appetizers, to build up your appetite, you would be served with the Adam & Eve Carpaccio De Salmon which is served with green salad & marinated fresh salmon with dill yogurt dressing. And once you start your dish with a fresh appetizer, you will then be served with the love tonic soup, a broccoli and potato cream soup with roasted almond. At a first glance, i would think that its mushroom soup, but you'd be surprised at how pleasant the taste of broccoli and potato can be. And before getting your main dish, you would be served with a lime sherbet to cleanse your palate before devouring into a scrumptious main course prepared by The Federal Kuala Lumpur in conjunction with Valentine's day. The main course offers, surf and turf, a combination of lobster Thermidor and grilled chicken breast with wild mushroom sauce or beef for those who wish to get a taste of beef from a bird's eye view. You can never go wrong when both dishes are provided as an option for your date as well. To end your meal, you would be served with the passion fruit mousse with berries to celebrate the love that you have for the night. I personally think that the dessert is a perfect combination to resemble any relationship where most of us would have a sweet and sour moment in some part of our life's. Am I right? Hehe. You would also be served with a choice of your preferred beverage of either coffee or honey lemon tea. I found the dessert a little sourish to be consumed at a fast pace, which is a great way to spend the night talking to your partner over a souvory dessert. The Valentine's Set Dinner is priced at RM288 nett per couple (RM144 per person) so you would get to enjoy a night in the sky with a view of the Twin Towers, the KL Tower and an amazing view of Kuala Lumpur. Just the perfect way to enjoy the night. The price is all inclusive of GST so what you see if what you pay for. And for the guys, if you're thinking of bringing your girl out, why not get her flowers to compliment the night *wink. Be sure to make reservations early to avoid disappointments. For reservations, call 03-21489166 to reserve your table or visit www.fhihotels.com for more information.